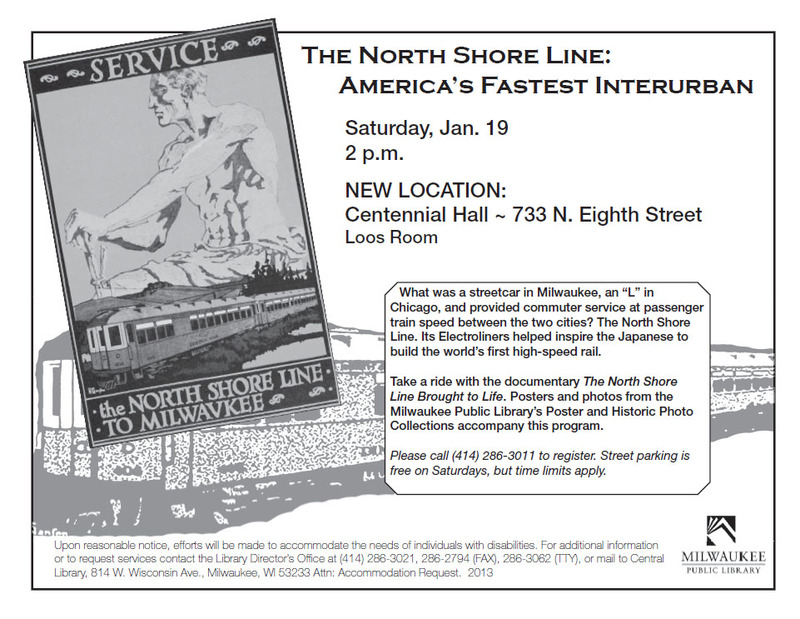 There will be a presentation and video on the history of the North Shore Interurban line which ran from Milwaukee to Chicago. The event will coincide with the abandonment 50 years ago this month and will be held on Saturday, January 19th, 2:00 p.m. at Centennial Hall, 733 N. 8th St. 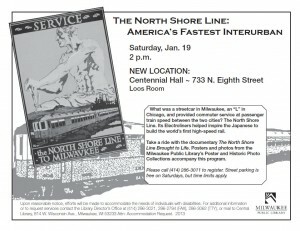 Please call 414-286-3011 to register. This will be a great event, as always! 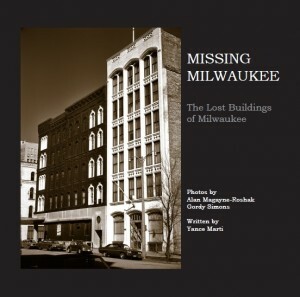 For those of you who are newer to the Oldmilwaukee.net site, there is a whole other side to the website than what you see here. It is more or less hidden. The old discussion forums are still underground and open but you will need to be separately registered to that unless you are one of the old time site users who can always use it. If you want to register to that section of the site, email me and I will get you online. You can browse the articles without being registered but sometimes the fun is in making your own posts. There is also the very old Gallery section with many pictures. That used to be an integral part of the forums but after it wasn’t supported anymore by newer forum updates I had to separate it forever. 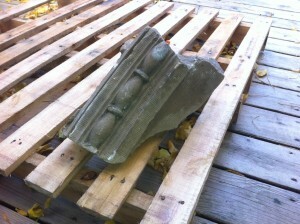 It can still be accessed and images can be viewed but it is stuck in a time capsule. I hope you enjoy looking at some of the old sections of the site. What is a history website without some of its own buried history? Interesting things are showing up in the river, apparently. There is a rather large construction project taking place right now near the Urban Ecology Center, along the Milwaukee River. They are apparently removing an embankment that appears to have been a former landfill site. At the moment, they have unearthed what appears to be the remains of a beautiful old building. The attached image shows one element, but there are also large sections of dental moulding (concrete), doric or ionic columns, etc. Attached is a link to the exact location of the project. I thought perhaps your folks might help identify the building. I’m not sure if this is something you are interested in, but I would advise that it appears as though much has already been cleared and I’m not sure where they are taking the fill. I just located a 1906 postcard of a Milwaukee school and while it resembles the 2nd Ward 2nd district school built in 1889 there are differences. Mix built the 2nd ward 2nd district and this looks so much like it. Yance, anyone–any ideas. First school is the new unidentified one. I’m wondering where it was. 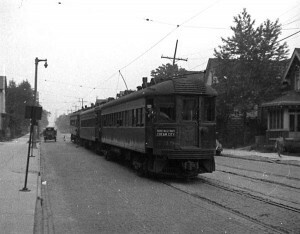 and second is the 2nd ward Mix building. 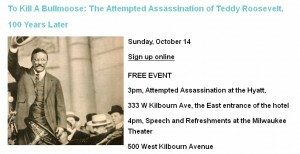 Join Historic Milwaukee, Inc. for this free event on Sunday, October 14 to celebrate the 100th anniversary of the attempted assassination of Teddy Roosevelt. 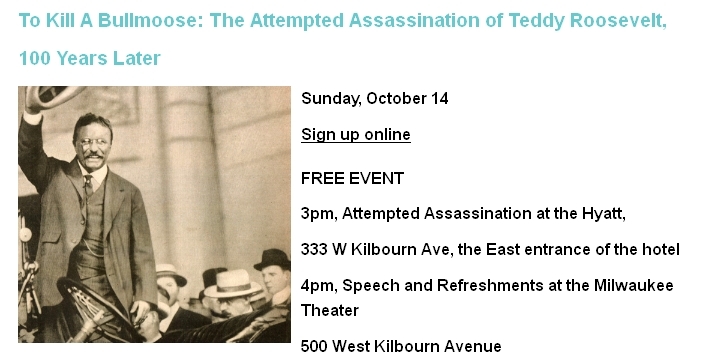 This will be a re-enactment and speech about the event that amazed Milwaukee. Details available on their website.